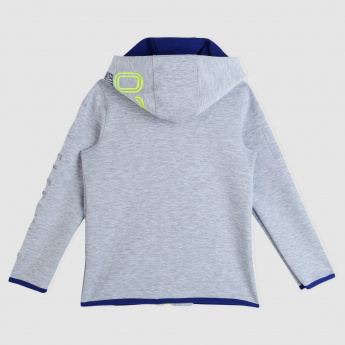 Cover your little one in this jacket this winter. 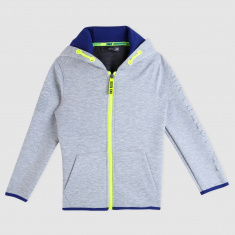 The long sleeves and hood will give a snug fit to the body and the zip closure makes opening and closing it easy. Made of strong material, it is long lasting.